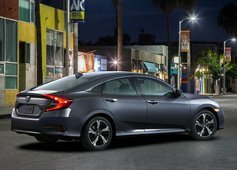 The completely redesigned 2016 Honda Civic has arrived! 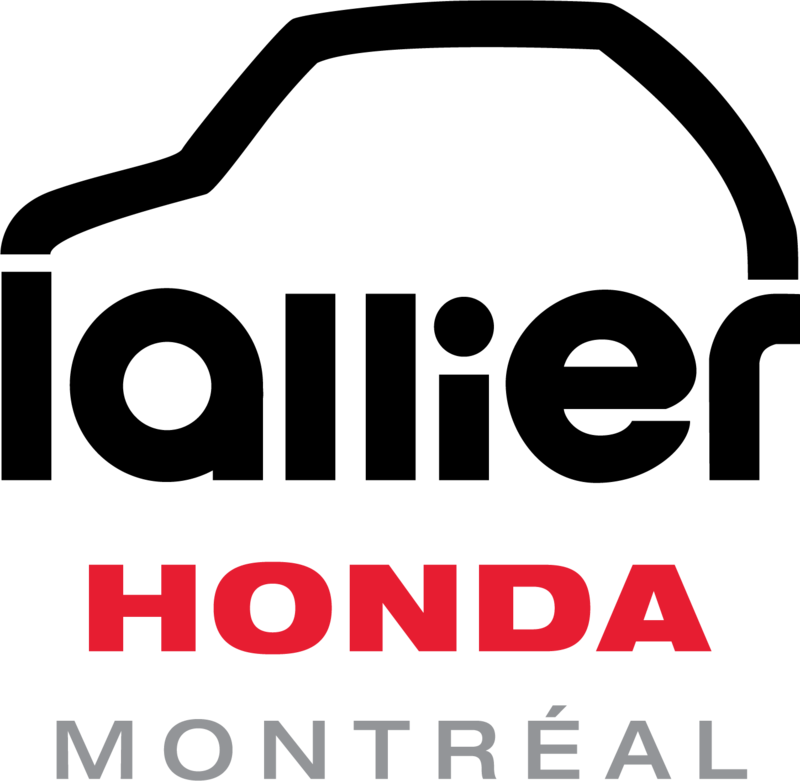 The Honda Civic, the best-selling car in Canada for 17 years now, has been completely redesigned for 2016. 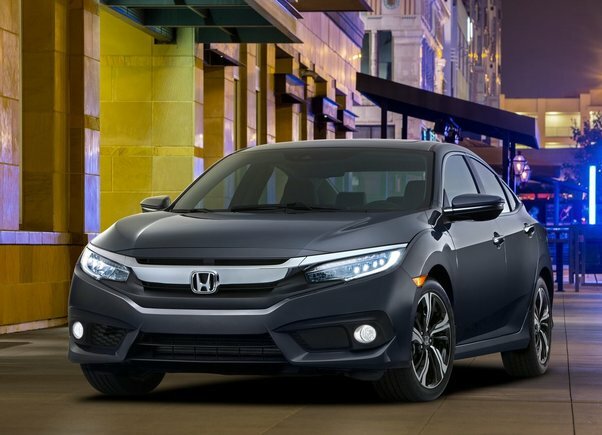 Featuring new engines, a sportier design, better performance, and a more spacious interior, the 2016 Honda Civic is also safer thanks to available Honda Sensing technology! - New more powerful standard 2.0-liter engine delivering 158 horsepower. 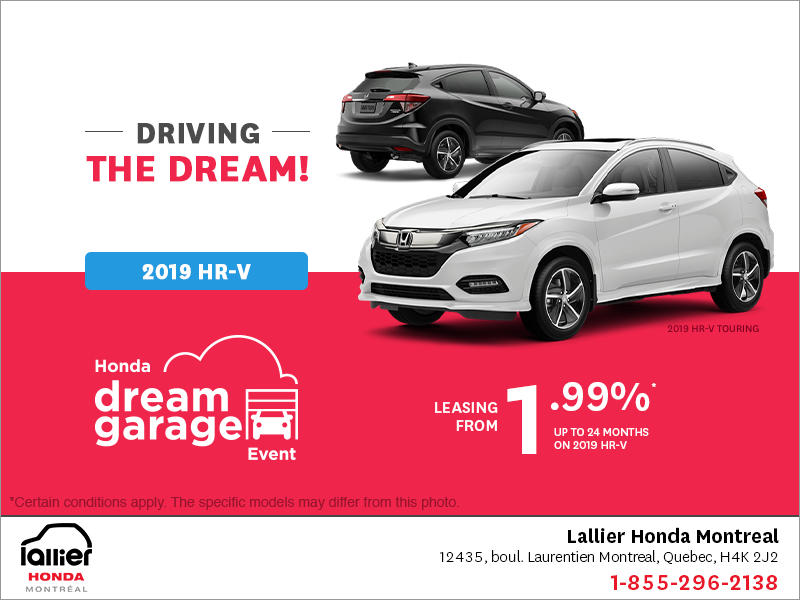 - Honda Sensing technology featuring adaptive cruise control, brake assist, full auto braking, lane-change warning and prevention, and a lot more. - Touchscreen center console featuring Apple CarPlay. 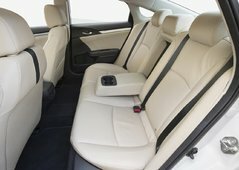 - More spacious interior with a redesigned, sportier body featuring lighter yet stronger alloys. Discover the 2016 Honda Civic today!